1. Download the package you’ll find in “Download sources” at the end of this article. 2. Before connecting the phone to the computer verifies that the USB Debugging mode is enabled on development options. 3. Connect the phone and an autorun file will appear in the PC section. Run it to install the drivers of your phone. 4. Unzip the zip file that you downloaded in step 1 and you will see three new files. 5. Open the folder that begins with “recovery” and run the file named recovery.bat, select option 1 by writing “1” in the command that appears. After waiting a while the phone will reboot in CWM recovery mode. 6. When a new screen with letters in Chinese that goes from 1 to 9 appears, select option 6 to make a backup of your system. 7. When it finishes, shutdown the phone and start it up again. 8. Open the folder that begins with “root” and run the .exe file. 9. Choose option 5 to root the device. You must wait a bit until finally you have SU and Link2SD in the Homescreen. 10. Copy the file called “gapps-jb-20130812-signed_2.zip” to the internal SD card. 11. 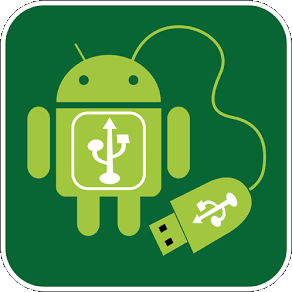 Reboot the device into CWM recovery mode (volume up button + Power). 12. Select line 2 to flash a zip file and select the zip file of step 10. 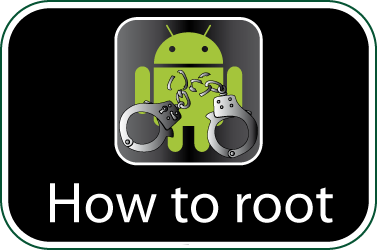 Check if your ZTE Nubia Z5 mini is rooted correctly using our app “How to ROOT”.